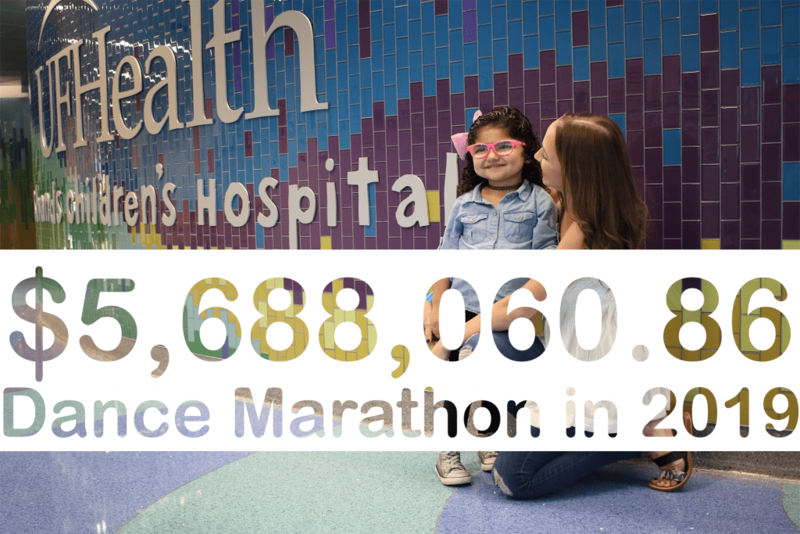 Collegiate Dance Marathon Programs close out another remarkable year for UF Health Shands Children’s Hospital! 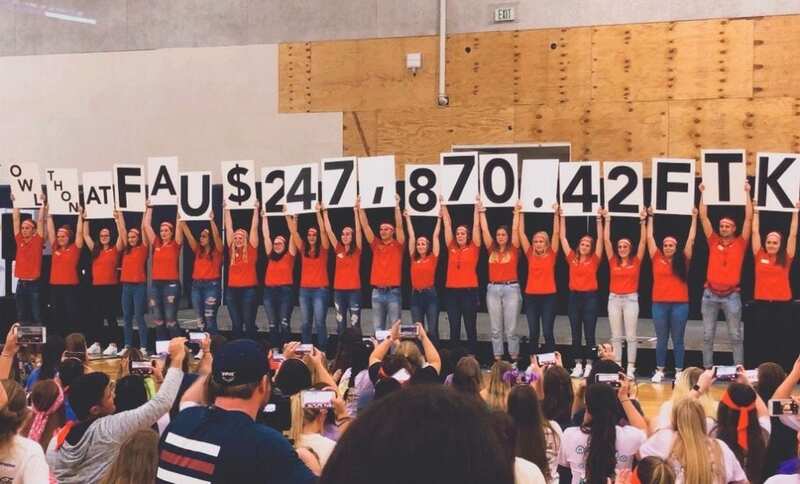 As the three largest events in our local Children’s Miracle Network Hospitals market, Dance Marathon programs continued with great momentum in making miracles For The Kids. 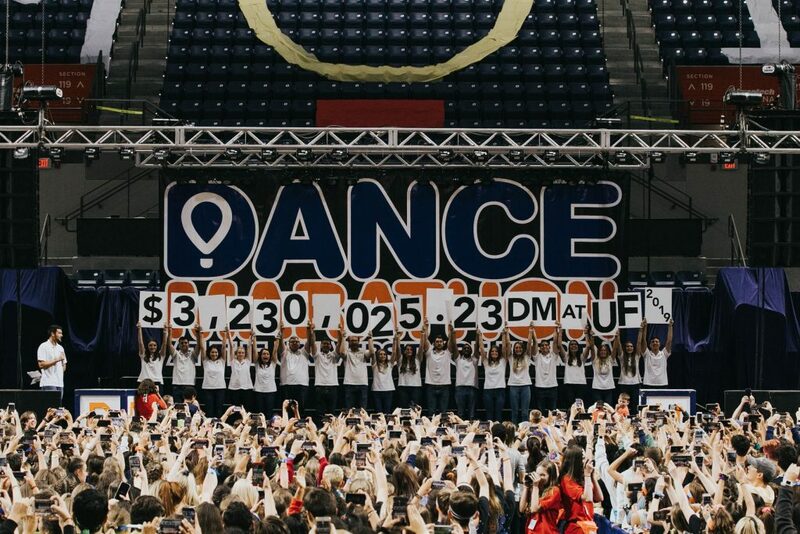 Dance Marathon at the University of Florida: In its 25th year, this program surpassed the $3 million mark for the second time and remains the second-highest fundraising Miracle Network Dance Marathon program in the U.S. and Canada. Dance Marathon at Florida State University: In its 24th year, this program surpassed the $2 million mark for the second time and remains the fourth-highest fundraising Miracle Network Dance Marathon program in the U.S. and Canada. OwlThon at Florida Atlantic University: In its 6th year, this program has cumulatively raised nearly $1 million for UF Health Shands Children’s Hospital and remains one of the fastest-growing Miracle Network Dance Marathon programs in history. A tremendous thank you to dancer participants, students, advisors, and donors of these incredible universities who have been dedicating their time and resources for the benefit of local kids. Previous post: High School Dance Marathon and Mini-Marathon Programs increase their year-long fundraising impact by 47%! Next post: Wawa and The Wawa Foundation team with CMN Hospitals until June 2!